This entry was posted on October 22, 2012 by joeleagle. 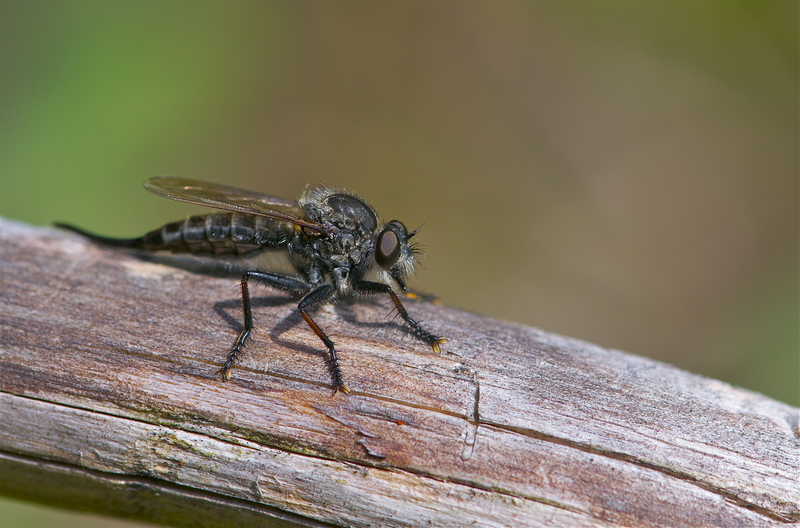 It was filed under Insects and was tagged with Robber Fly. Wow, Thanks so much Mike! I think all those years of shooting video and having to breath and hold steady at the same time really has helped with shooting hand held still photography. And I agree, robber flies are a nasty bunch!